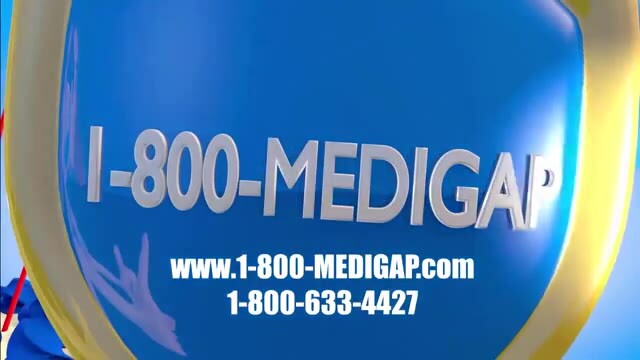 Over 150 insurance companies want your business, so the best thing to do is call the Medicare Coverage helpline at 1-800-MEDIGAP. Not every company offers plans in every state, so you will want to speak to your Medicare Supplement agent for more information. 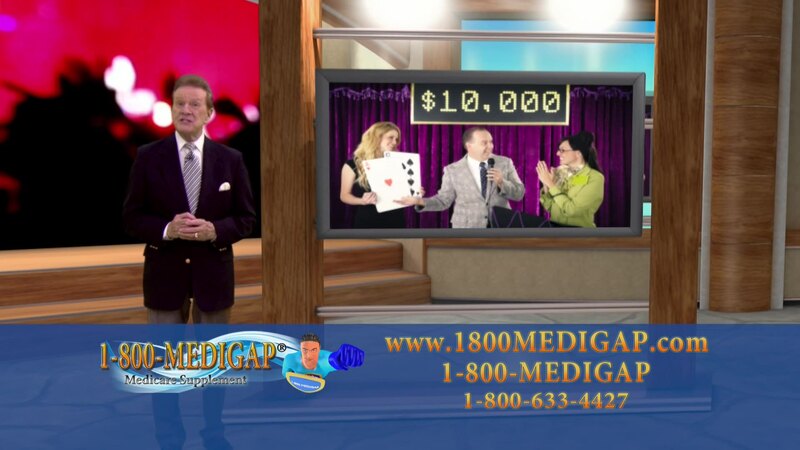 What is the best way to pick a Medicare Supplement Agent? 1) Ask them if they work directly for the insurance company, or are they a broker or agent who represents many carriers. Choice is important if you are worried about medicare supplement prices. 2) Ask if they get a different compensation for selling one plan over the other, this will ensure you know they are not pushing one plan over another for monetary gain! 3) Ask them which plan their parents or grand parents are on, or if they are on a medicare supplement which one they are on. That is probably a good indicator.